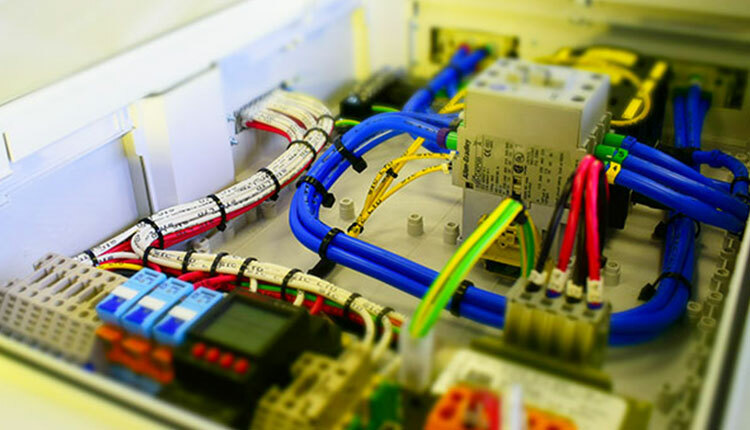 SIC are experts in producing panel wiring products. SIC are a trusted manufacturer of electrical power components, supplying customers across the UK for over 50 years. SIC are an ISO9001:2015, ISO14001, IPC, NICEIC and UL accredited company. Our products are manufactured to the specific requirements of the customer. 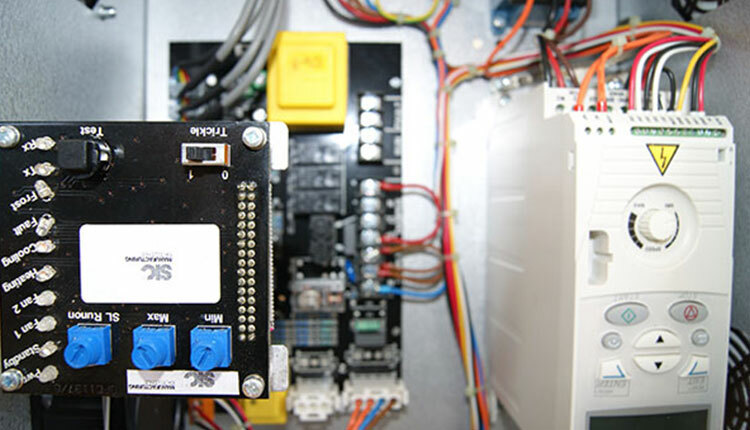 SIC can boast experience in the provision and incorporation of control panel builds and panel wiring solutions. SIC’s teams work alongside the customer to tailor the build to all requirements. 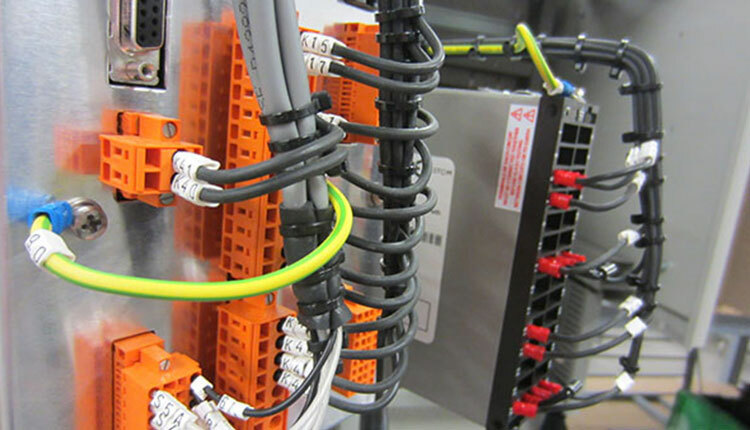 We have seen consistent growth in our panel wiring division. Our electrical engineers’ commitment to manufacturing excellence has earnt us great trust from our customers. SIC provide delivery options that best suit your needs. We can tailor the process to ensure that you have your product as and when you require it. SIC are experienced at working to specific timescales. We have the facilities, staff, and experience to work to your timescales. SIC use world leading scheduling ERP software to make sure we work to the most efficient production plans. From initial design to build. 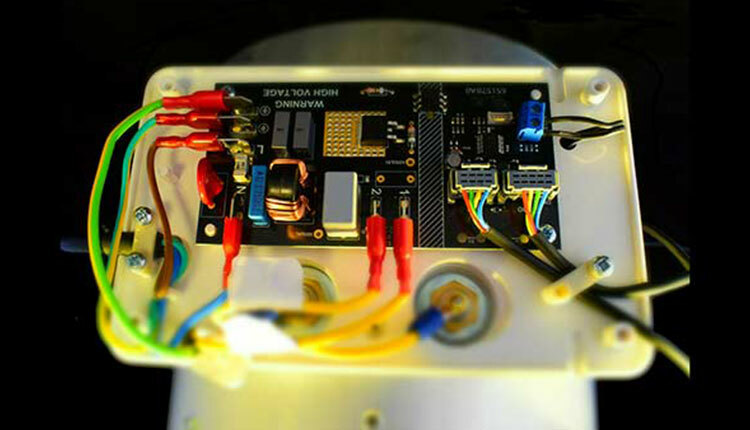 SIC will source, stock and build the panel assembly. We can source all the components required, including metalwork, plastic’s PCB’s and electrical controllers. Wiring diagrams can be reviewed and manufactured based on your specific requirements. 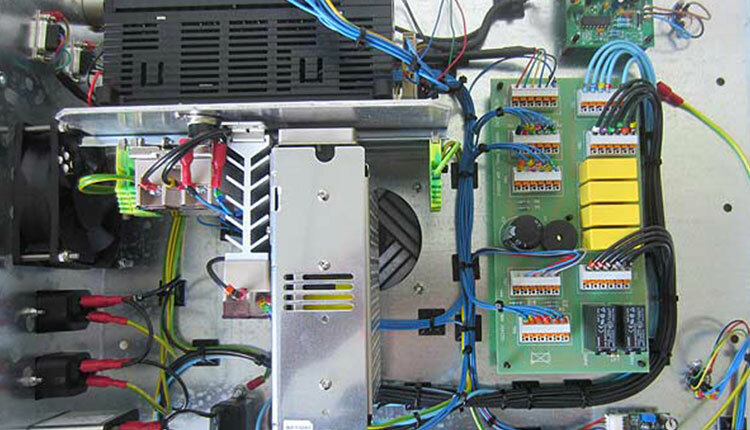 PCB’s together with their brackets, attachments and fittings, PSU’s, inverters, controllers, cable assemblies and looms. All items are tested using SIC’s designed testing equipment. Or, if required bespoke testing equipment that is designed specifically for your needs. We strive to constantly improve on the wiring experience we manufacture. SIC’s technical team will work with the client to design and capture every detail of the control cabinet configuration. We can boast a team of CAD qualified engineers as well as highly skilled machine operators. SIC aims to be your full-service panel wire manufacturing partner. SIC have manufacturing facilities here in the UK and partners in China. We have vast amounts of experience in producing electrical wiring items and have been in this business for over 50 years. 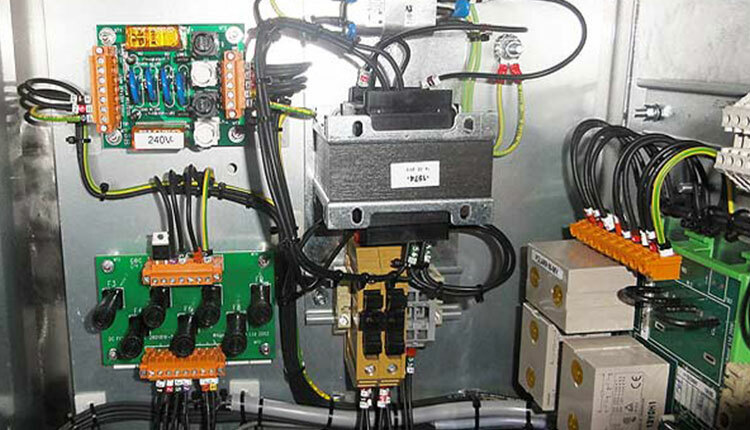 Our panel wiring assembly cells are capable of manufacturing bespoke designs. From small switchgear panels to large scale units used in the HVAC industry. Our procurement teams source the best components to meet your required specification. SIC your reliable quality assured family run business. We take our quality and environmental responsibilities very seriously. This is demonstrated across all aspects of our business. Our long-standing relationships with our suppliers means that we can guarantee best material pricing. This leads to low cost manufacturing and enables us to save you money! SIC can arrange a free, no obligation quotation or even a site visit to discuss your requirements. Contract our team today by calling 01792 957009 or email enquiries@sicltd.com.